Back in 1885, the first car was invented by Mr.Karl Benz. Different from the models currently available in market, the prototype had only three wheels. Apart from that, the same basic structure: A seat, brakes, steering wheel, and an engine. Engine that requires fuel. As you can see I am not a mechanical engineer and I am not the best person to ask for help if your car stops running in the middle of the Australian Outback. Fast forward, this is 2019 and we still use fossil fuel as a source of energy in our cars. We’re talking 134 years extracting Jurassic oil off the ground just to go from point A to B, faster than using our own legs. You might be thinking: “Well, why don’t you come up with something better yourself, genius?” Because that’s no longer necessary! We spent some time with Dave Budge, Co-founder, and Head of Product of Jaunt, the best electric cars you can find around! Well, they are not creating new cars, better than that, they’re up-cycling cars. Theres a point in every startups life where they need to ‘go to market’. They could have spent this year building prototypes, creating the greatest car in the world. Only to step out of the workshop and find that nobody really wanted it, or wanted to pay for it. The sooner you can test it, the less of our time and money you put into the unknown. “We’ll ultimately require a lot of capital to build out the physical and digital infrastructure required to do this well. It’s important to create a much value in the company as possible before we go through an investment round and give away equity. Nothing proves value more than paying customers. Our product and business model lends itself perfectly to crowd funding in many ways. We don’t need to invent rewards and ask you to donate money, which would only test the size and net worth of our supporters. We can essentially just turn on our real ‘store’. Pay X money to take a Jaunt for Y time. Jaunt’s crowdfunding campaign will kick-off pre-sales and build the first fleet of electric vehicles. The goal is to raise a minimum of $50k in 28 days. Reaching this goal essentially means selling out the 1st year of rentals pre-launch, proving strong consumer demand and engaged communities and strategic partners to build the future success and growth of Jaunt. 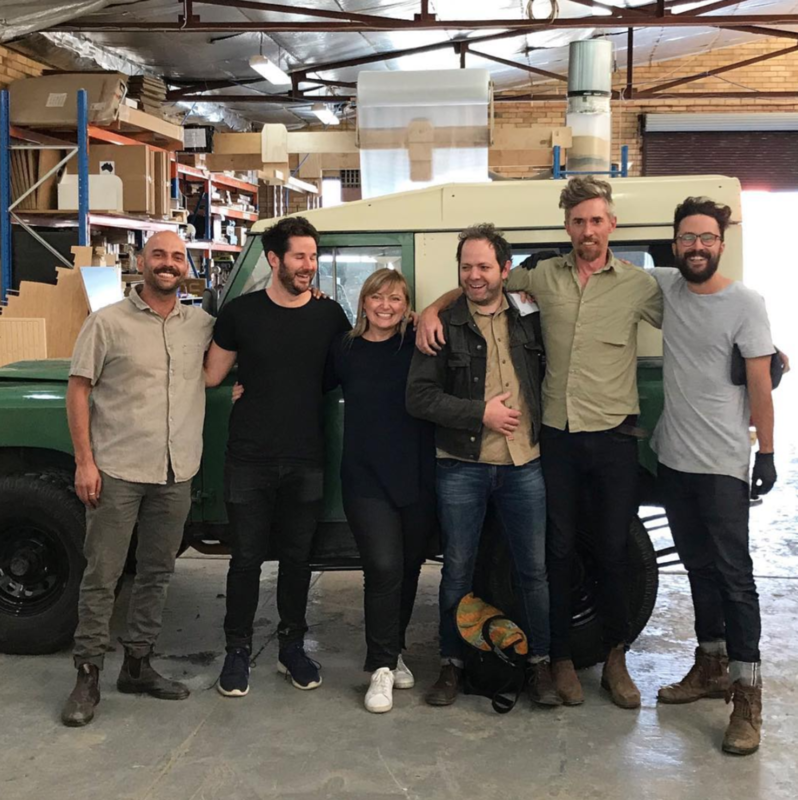 The campaign is also the launching pad for the Jaunt brand to the world which will build a movement excited about a whole new experience of adventure and travel that is better for the environment, unique and empowers local communities. The Australian rental car market is a $700 billion industry with nearly 1 million users. Car share is worth $125 million and growing at 20% year on year. Cars built for adventure and exploration are at the heart of Australian culture. Which is lovely, but also one the problems in reducing our transport emissions. Emissions which are currently 45% higher than the OECD average. 10 out of the top 15 selling cars are 4WD utes or SUVs and their adoption of EVs is one of the lowest in the world. To get Australians to embrace electric vehicles, we need electric vehicles that are built for the Australian imagination (Not luxury sedans or futuristic hatchbacks). And a car share built for adventure in the country, not traffic in the city. They will be running our trials on the east coast, but with enough support they will also run them in NT, SA, WA and Tasmania. They are an early stage startup and they would appreciate any feedback. Get in touch if you'd like to work with them, to test drive a vehicle, or just know a little more about what they do.